JiMel story. Requested for the cover of a fanfiction that's being written bởi Mermaid-Girl-13 on deviantart!. 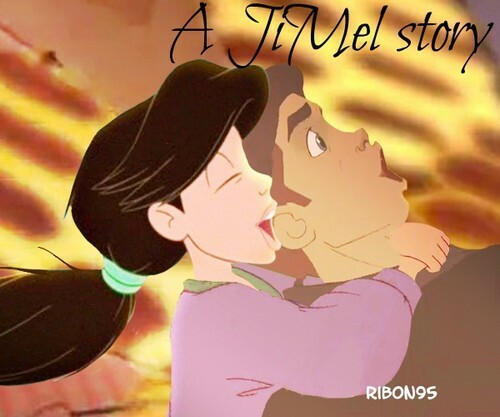 Wallpaper and background images in the Chuyển thể của hãng Disney club tagged: disney crossover jim melody.